Collective Architecture’s proposals for the refurbishment of Cedar Court High Rise flats in Woodside, Glasgow feature in a new RIBA publication ‘Demystifying Architectural Research’. 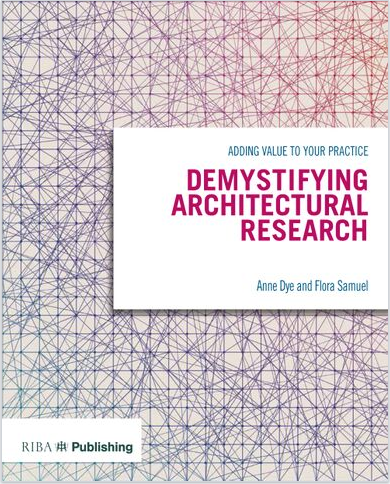 Published on Monday 9th November the book features case studies focusing on research within architectural practice. The book can be purchased here.